This photo was taken about a week 1/2 ago. You would not believe the size of the swiss chard leaves now! I have been very pleased with how fast and easy it is to grow swiss chard. I’ve enjoyed it raw, cut up in a salad,(using the lettuce pictured above), and just recently I learned how to cook it. I scoured the internet looking for ways to cook swiss chard. I have heard stories of swiss chard tasting bitter once cooked, so I was skeptical that I would like it, much less my kids! “Sweet” and “butter” is all I had to hear to get motivated to cook up these garden greens. I think swiss chard is such a beautiful vegetable! The stalks come in different colors and the leaves are such an amazing bright green. The stalks remind me of celery, but a bit more bitter. I didn’t care for the stalks, but I liked looking at them! These nine, good sized leaves cooked down to one palm sized serving of chard. I was flabbergasted! Guess I need to plant more next year! Can you imagine the content of vitamins and antioxidants in that one palm full of cooked chard?? Impressive. Swiss chard is an excellent source of vitamin K, vitamin A, vitamin C, magnesium, manganese, potassium, iron, vitamin E and dietary fiber. It is a very good source of copper, calcium, vitamin B2, vitamin B6 and protein. 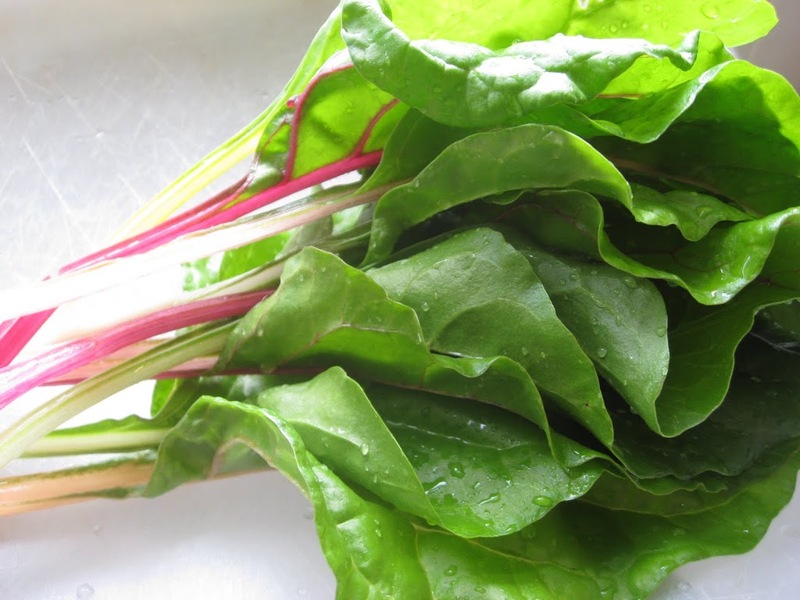 In addition, Swiss chard is a good source of phosphorus, vitamin B1, zinc, folate, biotin, niacin and pantothenic acid. Here is the palm full of the finished product. I loved it. It was mild, sweet and buttery. I told my girls that I made it for me, but I would let them have a taste. They skeptically tried a small bite, and within seconds I had 2 (my oldest one was not into the texture) little bird mouth hanging open for more bites. Now that excites me! 2 Heat a saucepan on a medium heat setting, add olive oil, a few small slices of garlic and the crushed red pepper. Sauté for about a minute. Add the chopped Swiss chard leaves. Cover. Check after about 5 minutes. If it looks dry, add a couple tablespoons of water. Flip the leaves over in the pan, so that what was on the bottom, is now on the top. Cover again. Check for doneness after another 5 minutes (remove a piece and taste it). Add salt to taste, and a small amount of butter. Remove the swiss chard to a serving dish. Looks wonderful ! I am going to grow some in my garden , my mother use to grow it ! Thanks for sharing ! I am SO in love with Swiss Chard! Stopping by from Tasty Tuesday. I need to plant some chard, I have a packet of seeds for the rainbow chard so you get red, yellow and orange stems and some white ones too. First things first: LOVE your blog. I’ve been reading for a few months now but have never commented. This post brought me out of lurk-ville because I’ve only had swiss chard once and it was because I saw this recipe in Real Simple. It was SO good and this post totally made me want to make it again. Thanks for the inspiration! Amy, I attached this link for White Beans w/Swiss Chard and Rice. I made it a while back and it’s excellent. Sounds like you’ll have lots of chard this summer, so give this one a try. It’s a keeper! i just saw this in the grocery store and didnt have a clue what to do with it,, thanks for sharing will definitely have to try it now. Yum… I love swiss chard. Your blog is beautiful. I love the layout. I am following you back. my mom used to make swiss chard & she used to put vinegar on it~does that sound weird? your looks yummy! 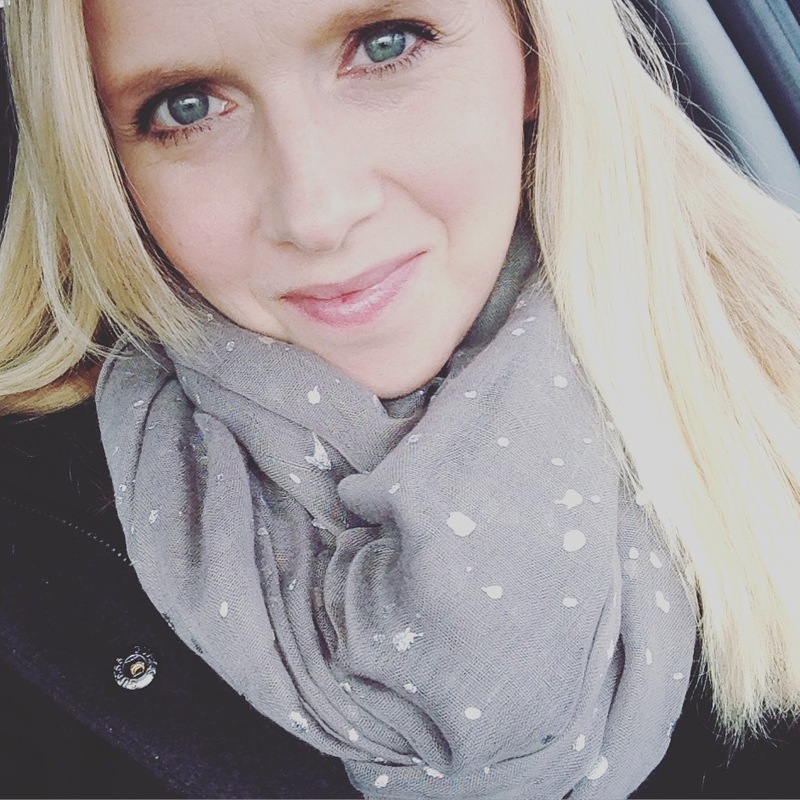 stop by my blog for an award for you!! Looks like a great recipe! Thanks for passing it on. Let the grand harvest begin! Isn’t this gardening thing fun? I have some in my garden that is Huge! Sunday dinner–we have a winner. Thanks.